This morning, I have a contemporary romance novel in our book spotlight! 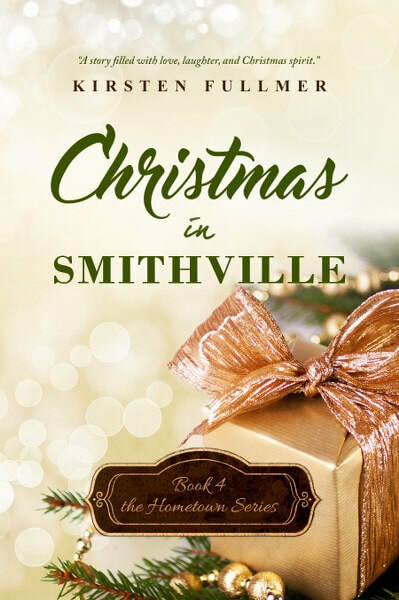 Check out Christmas in Smithville by Kirsten Fullmer! 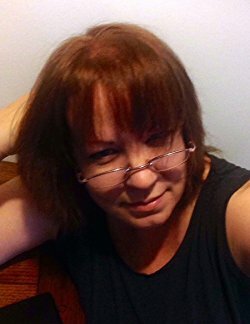 Check out this book, learn about the other books of the Hometown series and the author, and be sure to enter for a chance to win a $15 Amazon gift card in the book tour giveaway at the end of this post. Even though Gloria is determined to change her reputation, most of the women in town still think she’s a tramp. Sure, she may have dressed a little flashy and dated pretty much every single guy in town, but that’s the past. Now that she wants to make a fresh start, will Smithville give her a second chance? Ned has heard all the gossip, but being the Sheriff’s Deputy, he sees all the kind things Gloria does behind the scenes for the folks of Smithville. It looks like the upcoming Christmas Pageant will offer him the opportunity to spend time with her, but can he overcome a frustrating stutter and talk to her, face to face? Your favorite characters from the Hometown Series bring craziness, love, and Smithville Christmas style, to a whole new romance about overcoming your past and sharing your deepest secrets. Fall in love and be swept away with the Christmas Eve celebration of your dreams.